I wanted to learn swimming since a million years ago *if I really live that long*. For a girl from a little town where condo or apartment can hardly be seen, no swimming pool available, except a small river in front of my house and a dangerous waterfall near the town, this desire is very normal. Me and my little childhood friends used to go down to the river only when our volleyball football or anything accidentally went into the river. And that waterfall, the road leading to the waterfall is the trail where me and those buddies used to jog and lepak. :) Rarely go in since safety became a concern. 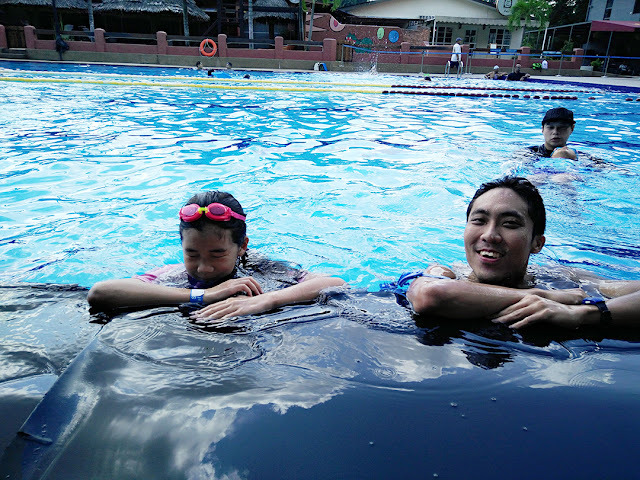 I play in the pool only when I visit my beloved relatives in Alor Setar. Ahh talking about childhood... I couldn't stop recalling all those bitter sour sweet memories. So what kind of activities are we doing when there's no cinemas, no shopping malls, no skating rinks, no pools, no karaoke, and only one fast food franchise there (I feel blessed that it's not more than that loll). I deeply madly truly in love with the way I was brought up. I guess most of my friends in town having the same feeling. Cycling all the time, riding bike at night, 6pm evening is the best time cause we can do whatever we want we had date we played badminton we did training we went lepak at night market, time never wasted. Parents had been tough on me, but for now, I truly grateful for all the hardness, discipline, restriction I have had in the past. Love you to the moon and back my dad and mom. And grandma. I miss you. Yes people being rebellious at the age of 1718. Anyway, even till now, this is still one of the word that can be used to describe me I guess. "Shall settle down?" "Shall be with drama all day at home?" "Should you shouldn't you?" Making decision everyday in my life is the toughest thing I have to do cause I always value the pros and cons. "Do first, think later, okay?" I learned breaststoke by my own and from a good friend back then but that's 'out of technique'. Not in the right ways, not smooth. 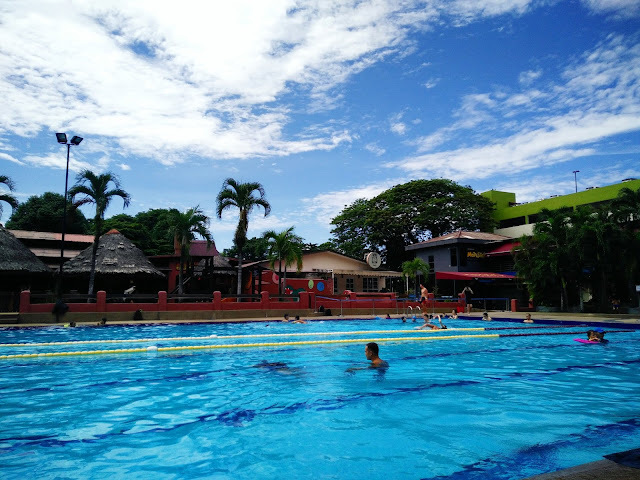 Now after the lessons, I can swim in the correct position, and now in the progress of getting myself to the right way of freestyle. I'm truly blessed cause I have kind coaches and pretty playful and crazy nice lifeguards around when I was in Swimin12, in the PJ Palm Sports Center. My swimming lesson was at night and this made me even happier cause night is the best time to settle down after a long day of work! Somemore the pool is surrounded by restaurants and cafes, musics, friendly people, and kids, making it more lively. Still, calm and peace. Here are EJ and Charis. 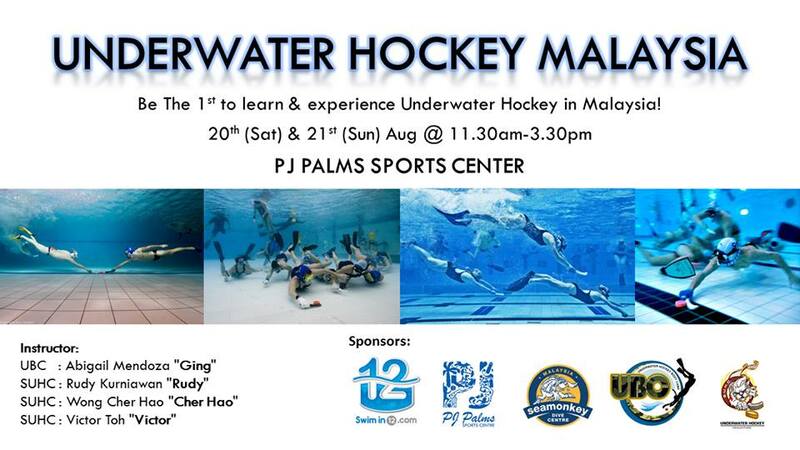 Currently there is a fully sponsored underwater hockey workshop on going in PJ Palm Sports Center! One good step ahead to diving. :)) Still waiting for the right date and time so that I'll be able to join. Check them out at Swimin12 Facebook page! My swimming lesson actually ended. But it has became a habit and I love doing this. 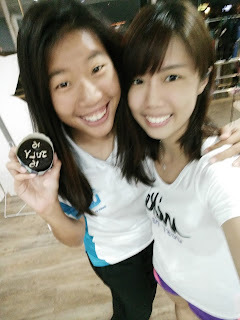 And know what, this girl, one of the coach, lost toneee of weight. I'm surprised when I found out that. Thanks so much for sharing awesome info! I am looking forward to see more posts by you!